Moving: Venice Vintage Paradise - Yo! Venice! Venice Vintage Paradise, in business for 11 years at 1144 Abbot Kinney, is looking for a new location. The building that they are in is presently up for sale for 2.2 million. 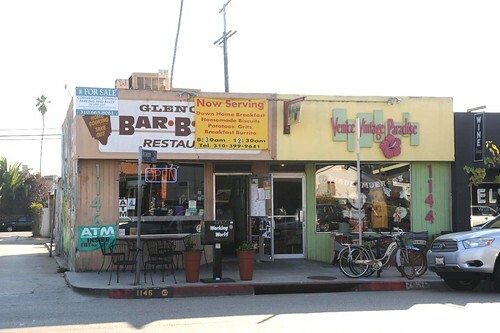 Rumor has it that there may be a cash buyer and Venice Vintage Paradise and Glencrest Bar-B-Que may be finished at their present locations within weeks. If you have a location in Venice, let them know!